PGC Long Range shooters will host a Intro to F-class / Long Range Shooting Clinic. This is an introduction to NRA High Power F-class Prone, Long-Range (800-1000yards) and Mid-Range (300-600yards) Shooting Disciplines. NRA High Power Rifle Rules Section 22. This clinic is for members, family & guests only. Everyone attending the clinic must be a member, or be accompanied by a member. Attendees MUST READ the primer and save a pdf copy of the rules for future reference. Both available in links below. This clinic will over-lap / follow an actual match Sunday morning. You are encouraged to attend early, we begin match registration at 08:30 and start shooting at 09:00, the clinic will begin at the conclusion of the match and continue until approximately 3:00pm. Clinic attendees will have the opportunity to view/touch some competitive equipment as well as have their own guns evaluated by the clinic staff. Attendees may bring rifles and ammo, shooting will be restricted to 100 and 200 yard distances. 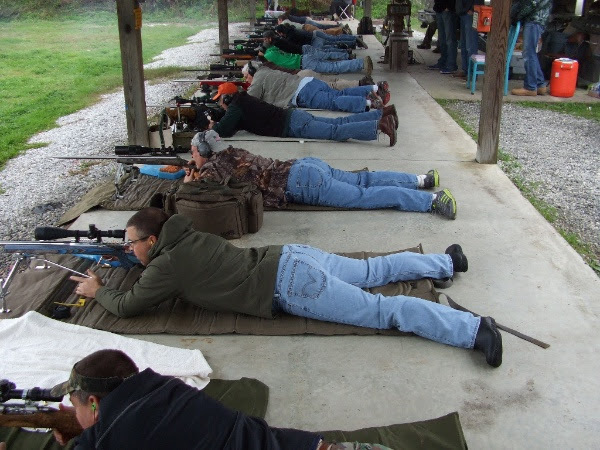 Staff will assist and coach attendees with zeroing rifles, getting into a proper position for competition and practice shooting groups at reduced distance. We refer to shooting at both distances as “long range” because the exact same techniques are used for both. We will discuss the skills and equipment required to shoot at these distances. If you have ever been “on the long line” while our regular competitors were shooting, you saw some pretty exotic gear, much of it is expensive. All of that is not really required to shoot at great distances, but it does help. The “required items” are a good quality rifle with modern high velocity cartridge, a good reliable sighting system (irons or telescopic) and practiced shooting fundamentals. 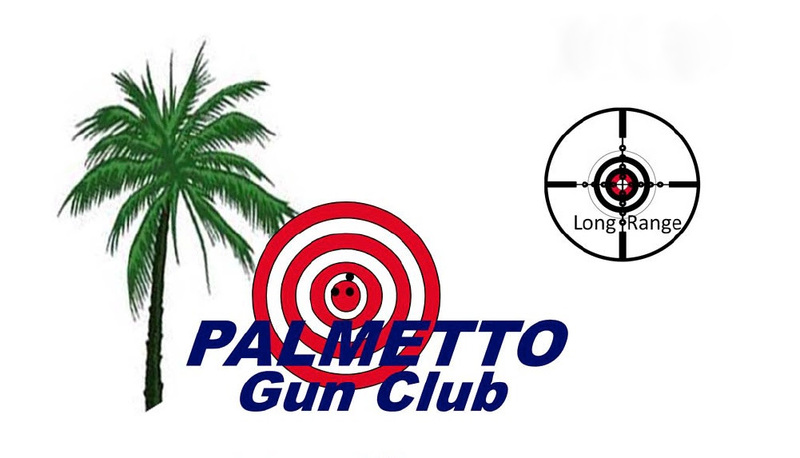 We will have several experienced long range shooters and their equipment available during the clinic to effectively explain & demonstrate the basics of shooting and competing at 600+ yards. Bring with you; water, eye and ear protection, optionally a rifle, ammo, rest, shooting mat etc. You don’t have to bring a gun, don’t buy anything special for this session. If you choose to bring your own gun we will be happy to evaluate any mechanical issues that could limit success. Leave guns cased, unloaded, in your vehicle until instructed to bring to the line. Below you will find links to the NRA rule book and a short Primer document to help introduce this exciting and challenging shooting program. Long Range Certification is not necessary to compete in our matches, if you are not certified you need approval (individual basis) of one of the match directors to ensure you can safely and effectively place all bullets in the impact berm. The Long-range 800y Match scheduled for Saturday Oct 8th was cancelled due to weather. We will have an un-registered match (still official for club score purposes) Sunday October 23rd at 09:00 start time. Registration begins at 08:30. This match is 800 Yards, 2 or 3 targets (time & weather permitting) or 20 rounds plus sighters each. Normal match procedure and NRA rules apply. Lunch will be served as usual, Scoring will be in the classroom. The short firing lines ( 25 – 200 yards) will be open to casual shooters or rifle testing/maintenance. The match will be immediately followed by an introductory LR Clinic, I need some volunteers to assist leading this. If you are receiving this email, you are qualified to assist as an instructor. Register for the clinic as Staff. All F-class & Prone competitors AND spectators are REQUIRED to have both eye and ear protection in their possession at all times during a match. One of our competitors had a serious equipment/ammo problem during practiceSunday, causing an accident which required hospitalization. I will explore the NRA rules to determine if we can “require” eye-pro during a record string of fire, but at all other times while the line is hoteveryone will wear eye-pro.
! WEAR YOUR EYE-PRO ! The Long-range 800y Match scheduled forSaturday Oct 8th at 09:00 is Very Likely to be cancelled due to weather. It is too early to cancel the match at this point, but anyone that wants to be notified via text needs to emailPGClongrangers@outlook.com their cell-phone number. Now here’s the current status, we are going to shoot if weather permits, i.e. < 25 mph wind and little or no rain forecast. An update will be issued either-way on Friday morning. Weather Channel Forecast (on Friday) is calling for heavy rain or > 25 mph winds. Transportation or issues or localized flooding creates a safety hazard. The Executive Committee closes the range for weather/safety reasons. We will be shooting our normal “even month” match of 3 targets with 20 record rounds each, at the 800 yard distance from covered firing line. Lunch will be served as usual (by me don’t expect the usual Steven Chicca buffet), Scoring will be in the classroom.